When it comes to oil and gas exploration and production, Egypt is in a different league than its neighbors in the Eastern Mediterranean. 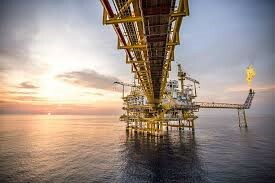 Its oil activity spans more than one century and the country enjoys a colorful corporate landscape where large and small international companies and national companies cooperate and continue to make significant discoveries. From a regional perspective, having such a major competitor right at their own doorsteps presents challenges to countries like Lebanon, Cyprus, and Israel. But this does not necessarily signal a race to the bottom. On the contrary, it can lead to opportunities if cooperation is pursued. Egypt sits on proved gas reserves of more than 65.2 trillion cubic feet (tcf) according to the BP Statistical Review of World Energy. These constitute the third-largest reserves in Africa, after Nigeria and Algeria, and 17th globally, just behind Norway (65.6 tcf). 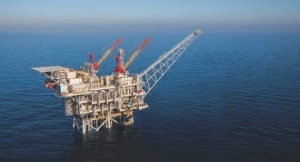 By comparison, the US Geological Survey (USGS) estimates that the gas resource potential of the Levant Basin—which covers 83,000 square kilometers of the eastern-most portion of the Mediterranean area, stretching from Israel to Syria, and including Lebanon and Cyprus—is 122 tcf, whereby only part of that total figure will be classified as proved reserves once discoveries are made and confirmed as commercial. Egypt’s oil potential is not as impressive, though not insignificant, with 3.5 billion barrels (bnbls) of oil, ahead of Yemen and the UK, ranking 29th in the world. 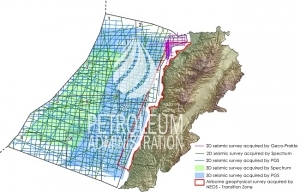 By comparison and according to the USGS, the whole Levant Basin could hold 1.7 bnbls of oil and natural gas liquids. In terms of production, Egypt is the largest non-OPEC oil producer in Africa—with production dating back to 1910—and the third-largest gas producer on the continent. 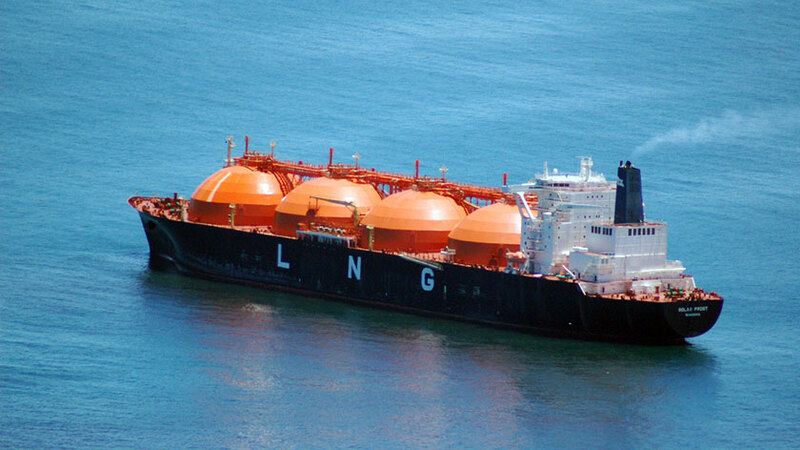 In 2005, Egypt joined the small group of Liquefied Natural Gas (LNG) producers and in 2014 was ranked the 12th largest LNG exporter in the world. Unlike other hydrocarbon-rich Arab countries, Egypt has a settled relationship with international oil companies. Additionally, the country has the most diverse corporate landscape in North Africa. 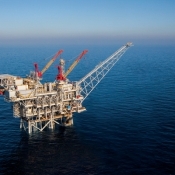 There are reportedly up to 100 international oil companies active in Egypt’s oil and gas sector. The largest include US company Apache, British multinationals BG and BP, Italy’s Eni, and Malaysia’s national oil company Petronas. 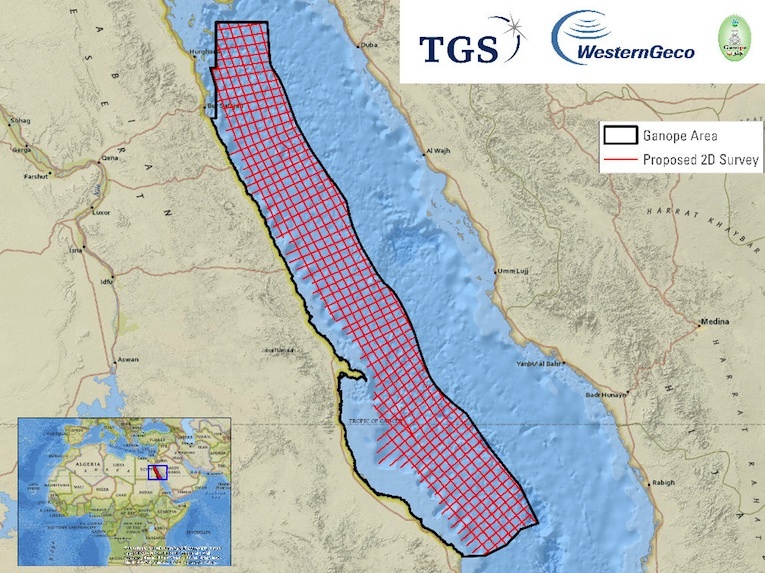 These companies collaborate closely with Egypt’s three main state owned companies—the Egyptian General Petroleum Corporation (EGPC), Egyptian Natural Gas Holding Company, and Ganoub El Wadi Petroleum Holding Company—to develop the country’s upstream oil and gas sector, both onshore (mainly from the Western Desert) and offshore (mainly from the Mediterranean Sea). 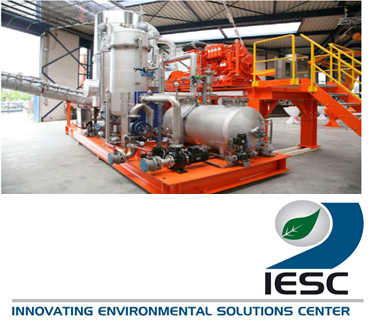 They have built an extensive web of infrastructure connecting various fields to the local grid and refineries, as well as export facilities. 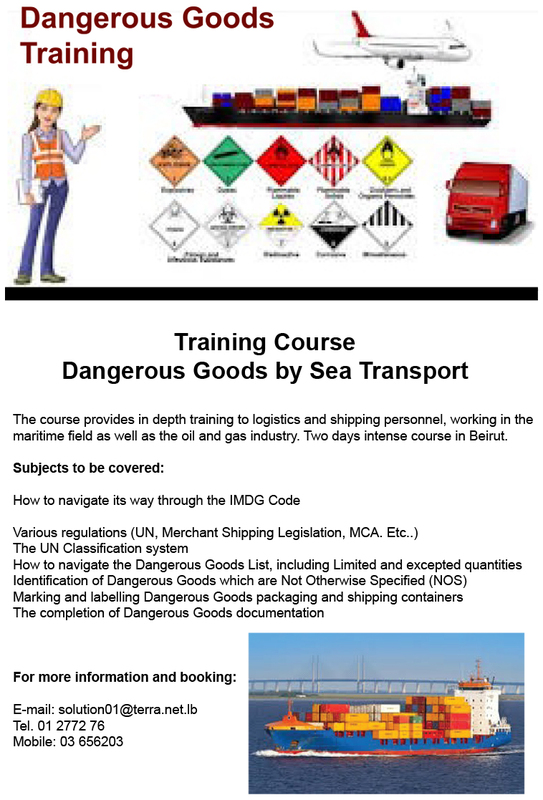 Egypt’s contribution to global oil and gas supplies is not limited to its own production. Egypt is an important transit route for global oil and gas supplies through the Suez Canal and the Suez-Mediterranean pipeline, reinforcing the strategic importance of the country for the stability of global energy markets. Despite decades of activities, discoveries continue to be made on a near-annual basis. According to EGPC, more than eighty-six discoveries were made in 2013 alone. 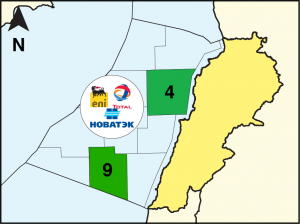 While many of these discoveries are relatively small, Eni’s gas discovery in the Zohr field in 2015 changed not only Egypt’s outlook but also its neighbors’. 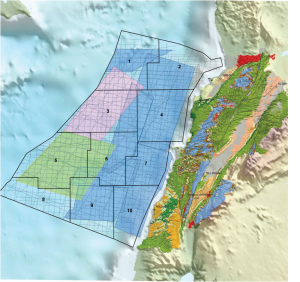 Although the size of Zohr has yet to be fully assessed, preliminary estimates were put at 30 tcf (compared to Leviathan’s 21 tcf, Israel’s largest discovery to date). Zohr is the eighth-largest gas discovery since 2005. Eni expects production to start in 2018 or 2019, which by international standards is rapid development of a gas field. 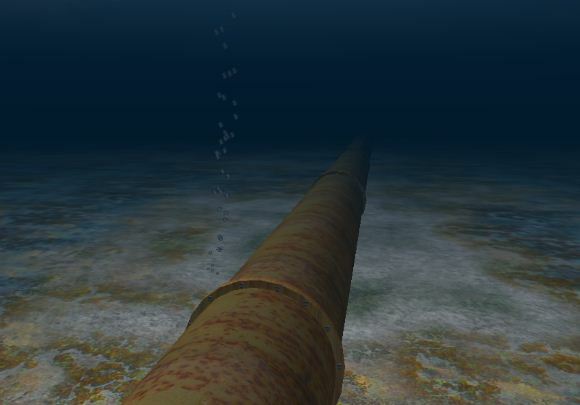 Typically, gas discoveries, especially when they are located offshore, take many years to be brought on stream, partly because of the capital necessary to develop the infrastructure needed to extract, exploit, and transport the gas and partly because producers need to guarantee their market before committing to such a major undertaking. 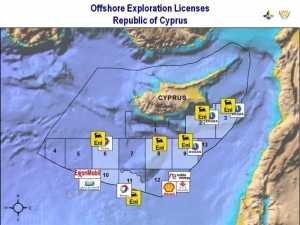 For instance, the Leviathan and Cyprus Aphrodite fields were discovered in 2009 and 2011 respectively, and to date there are no final plans for their development. In Egypt, Eni can take advantage of the availability of extensive infrastructure and its market is guaranteed: The large domestic Egyptian gas market. Through 2012, gas consumption in Egypt was increasing at rapid rates, the fastest in Africa. This was largely fueled by generous and inefficient subsidies, which, according to the IMF, have long been an important component of the social contract in the country. 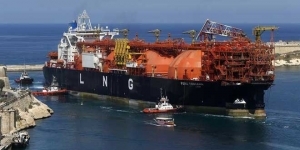 Rapidly increasing consumption, combined with shrinking domestic production, has forced Egypt to turn to external supplies, importing LNG from countries like Norway and Algeria. 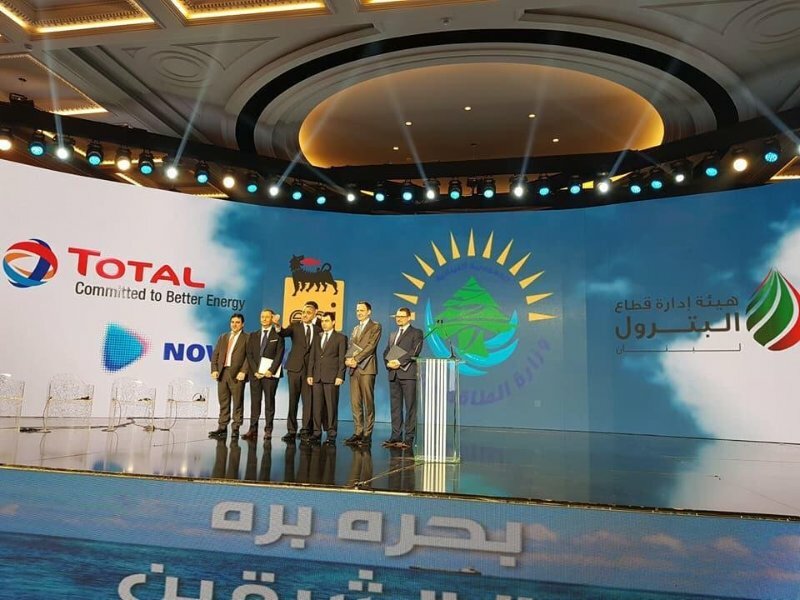 New domestic production coming from fields like Zohr will be absorbed by the local market, thereby reducing if not replacing its need to import gas and possibly even reinstating Egypt’s long tradition as a notable gas exporter. Discovering Zohr has not only altered the realities of Egypt’s domestic gas market, but has also forced its neighbors to revisit their own gas exploitation plans. 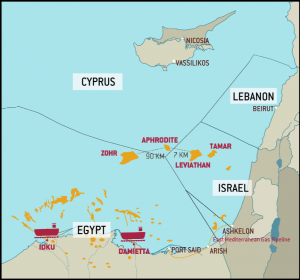 Both Cyprus and Israel originally hoped to export some of their gas to Egypt for local consumption. 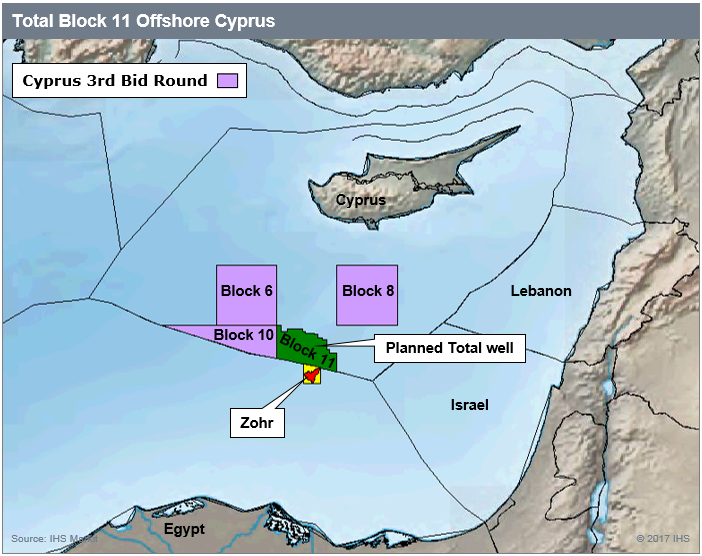 However, with the Zohr discovery, such additional supplies will not be needed and both Cyprus and Israel have been forced to seek out other consumers. 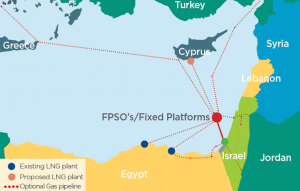 Furthermore, Egypt can now aspire to become a gas hub for Eastern Mediterranean countries—formerly a Cypriot desire. 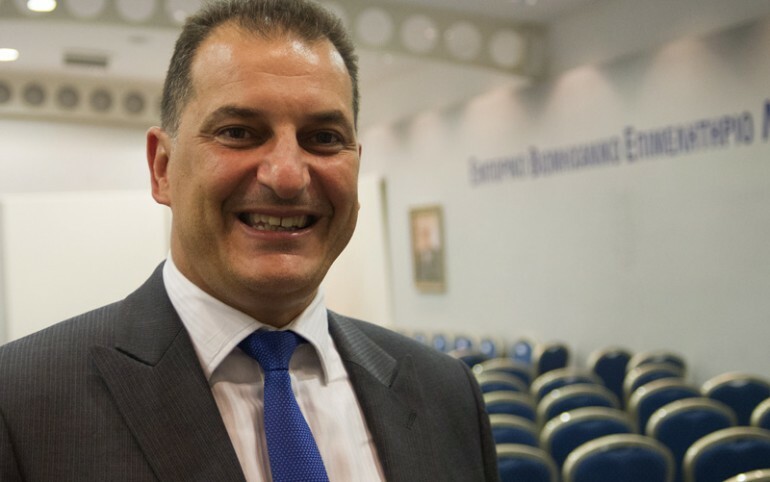 As gas prices fell in tandem with oil prices, Cyprus has indicated that its original plans to exploit Aphrodite’s gas are likely to be altered. 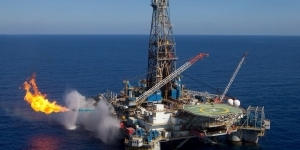 In February 2015, Nicosia signed a memorandum of understanding with Egypt to transport potential production from the Aphrodite field, which envisaged starting production in 2020, via offshore pipelines directly to Egypt for re-export. 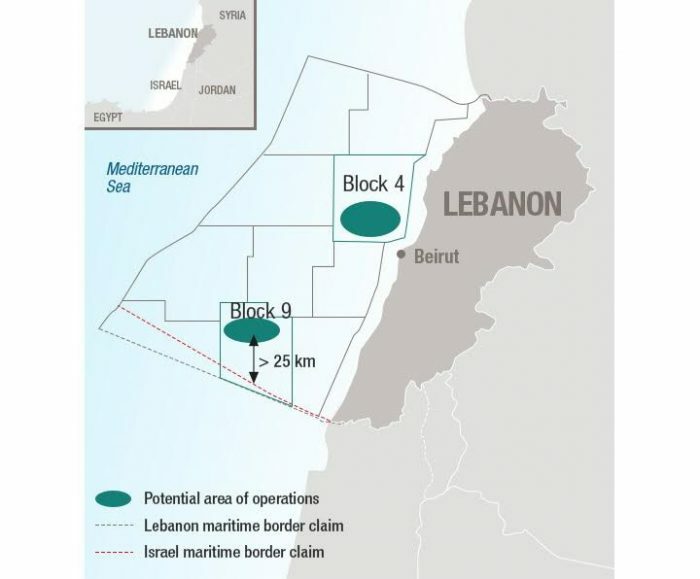 Re-exporting Israeli gas from the Tamar and Leviathan fields via Egyptian LNG is also a possibility, as it is for Lebanon should discoveries be made, particularly given the presence of pipelines that already connect the two countries to Egypt. Meanwhile, Zohr has brought additional hope, injecting some excitement in the region. 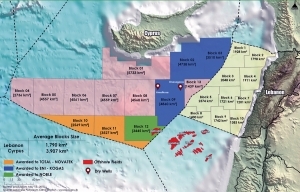 Since the field is located in Egypt’s Shorouq Block, adjacent to Cyprus’s Block 11 where Total carried out its initial exploration, and near Block 12 where Noble Energy found the Aphrodite field, its discovery will boost exploration activity in nearby blocks. The Cypriot government and Eni/Kogas consortium agreed on a two-year extension of the initial exploration phase for the consortium’s blocks. 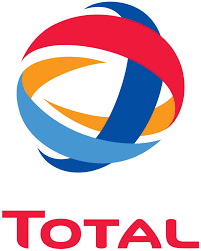 Similarly, Total, which pre-Zohr was rumored to have relinquished its rights, now aims to pursue additional exploration activities. In Lebanon, the more discoveries that are made in nearby countries, the more pressure officials will be under to make the country’s long overdue first licensing round a reality, as fears grow that the country will be disadvantaged by further delays while its neighbors rush to secure their markets. 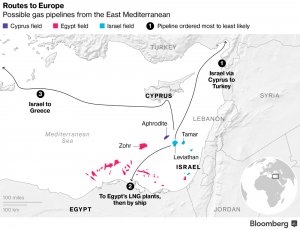 For a potential gas exporter, having a neighbor like Egypt may appear worrisome at first sight since it intensifies competition and complicates export plans. However, time and again energy has shown that it can have great integrating powers. In this sense, the latest developments in Egypt can be an opportunity, offering perhaps more practical export options if mutually beneficial agreements are negotiated and if common sense is used in a region that is not famous for rational thinking and behavior.